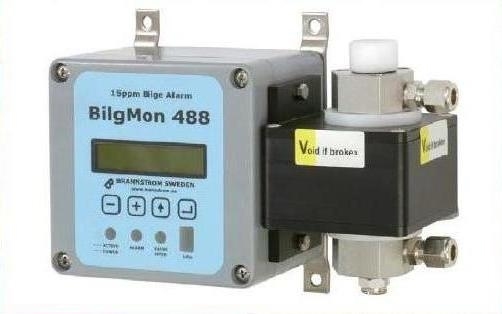 CMA Official partner of Brannstrom’s Bilgmon 488 , 15ppm Bilge Alarm oil content meter. 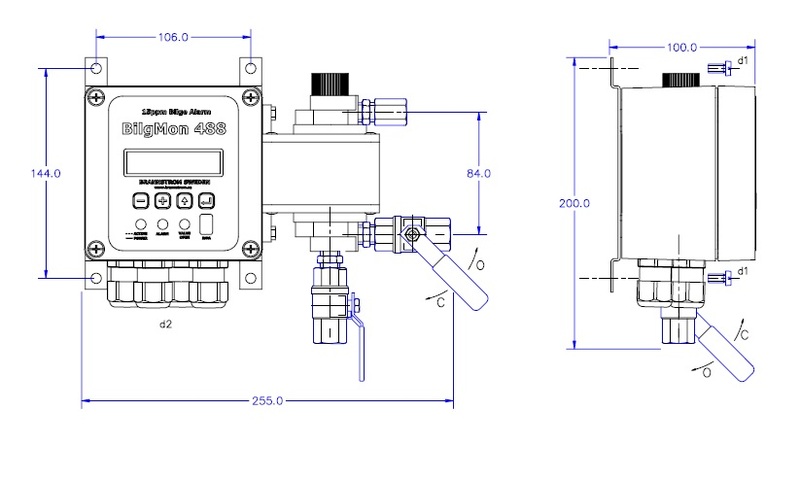 The oil content is often measured by the use of scattered IR-light, and this unit has a unique measuring cell for receiving and analysing a continuous sample flow through the cell. The measuring cell can easily be maintained or exchanged by the onboard crew. 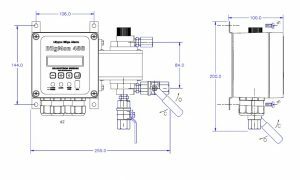 All sample data is transferred into the processor of the unit, which after processing gives a PPM-value of the oil content which is presented at the display. 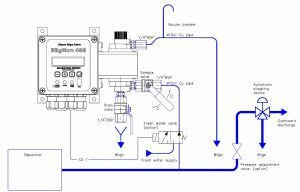 Process data is stored within the units memory module. 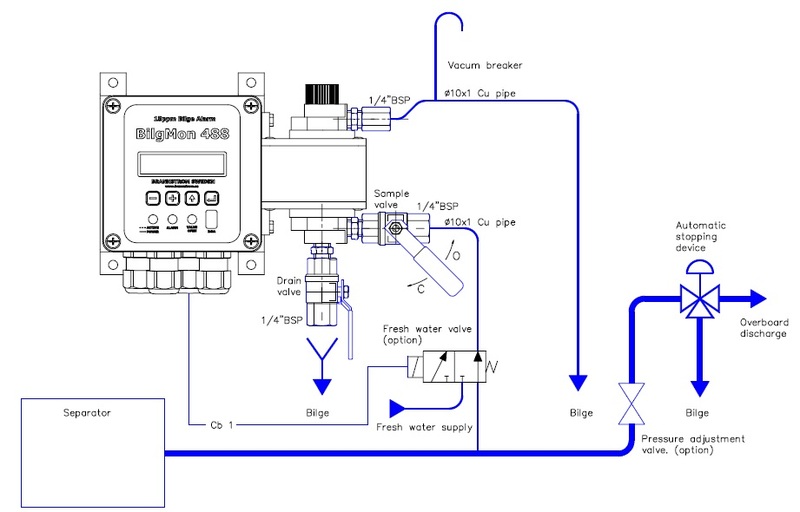 If the oil content exceeds the 15 PPM limit, the unit will activate an alarm, and stop the overboard discharge.